As a homeowner operating on a budget, it is always important to try save money when you can. If you are an art lover, you can make your own wall art using ordinary materials. 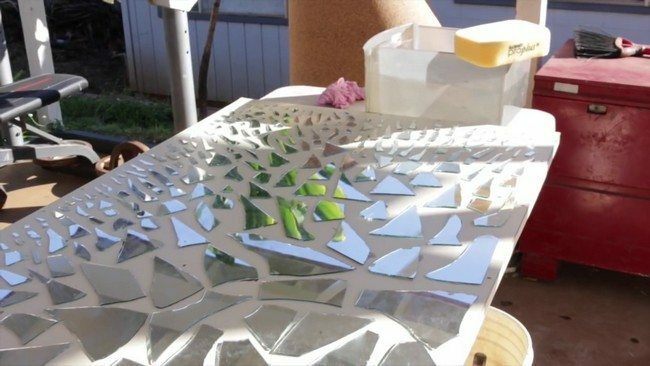 For instance, you can create your own mirror mosaic wall art for only a few dollars. Below, we show you how you can do this in a few simple steps. 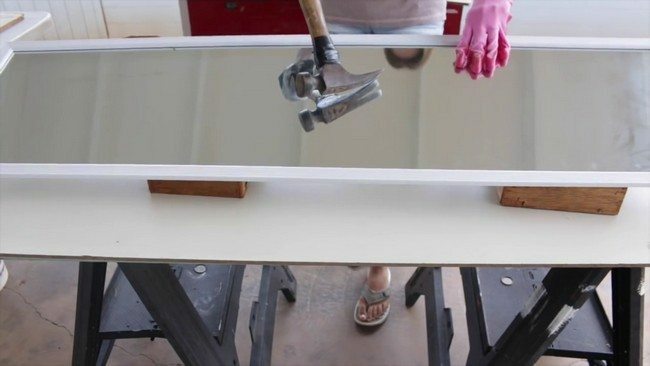 For the materials and equipment, you will need an old mirror (broken or unbroken), whiteboard, frame, hammer, granite and mastic. 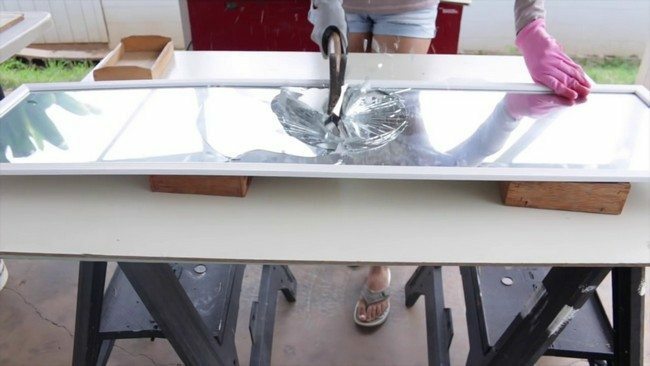 Since this project involves broken glass, make sure you wear safety gloves first.Using a hammer or any other strong object, break a wall mirror. 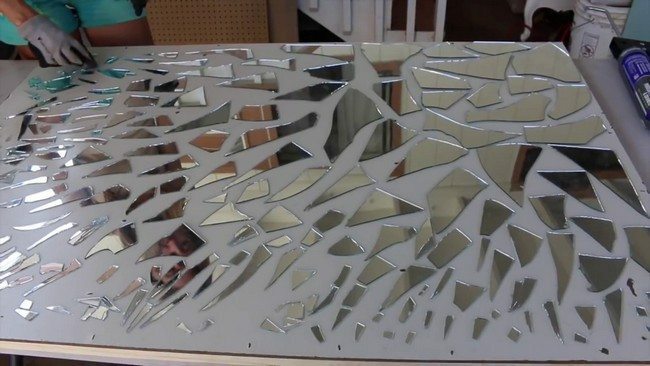 If you are uncomfortable breaking a mirror, you can always visit a glass shop and ask them for a broken chip mirror that is already broken. This can be obtained for less than 10 dollars. Smash into the mirror with a lot of energy so that it can break into many pieces. 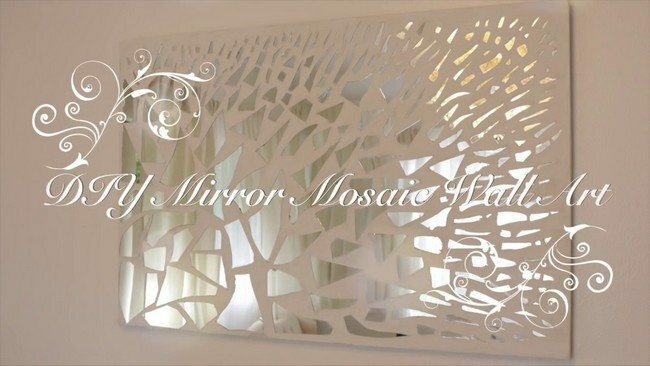 For under $5, you can purchase a frame on which you will attach the mirror mosaic. 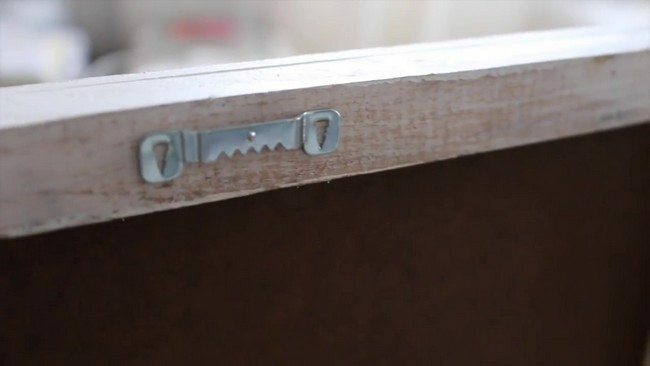 This frame has pieces of wood attached at the end for extra support. 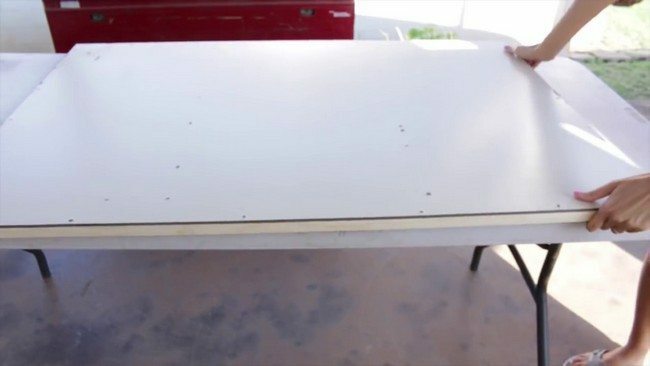 On the front of the frame, attach a whiteboard to which the mirror pieces will be attached to. 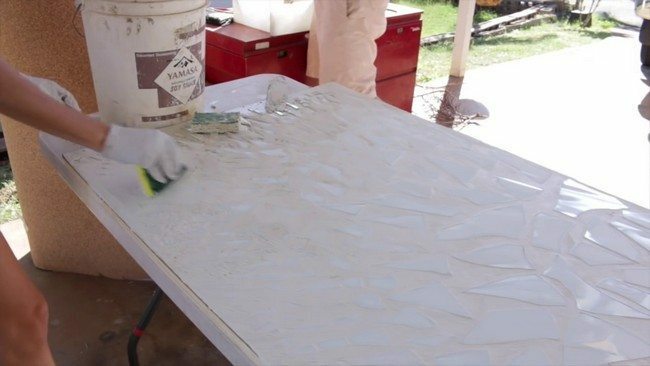 When gluing the broken mirror pieces to the whiteboard, use mirror mastic instead of ordinary glue or superglue. 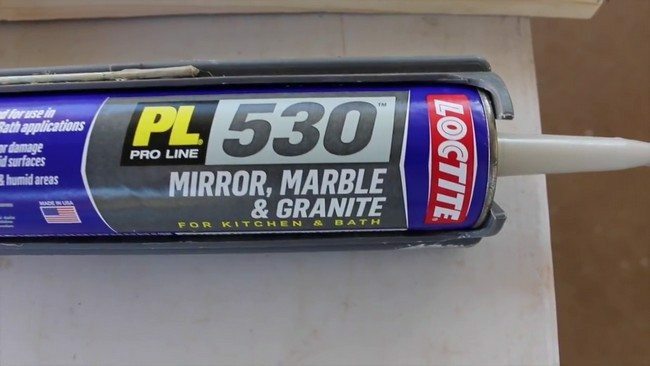 This special mastic will save you time and result in an elegant presentation of your mosaic because it does not break or blacken the back of the mirror. 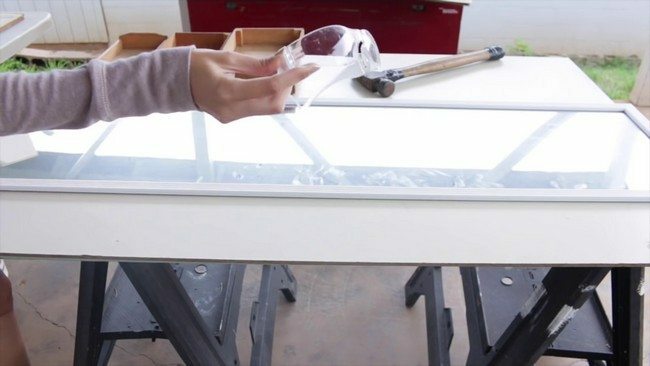 Apply the mastic carefully to the back of the mirror then attach it to the whiteboard. 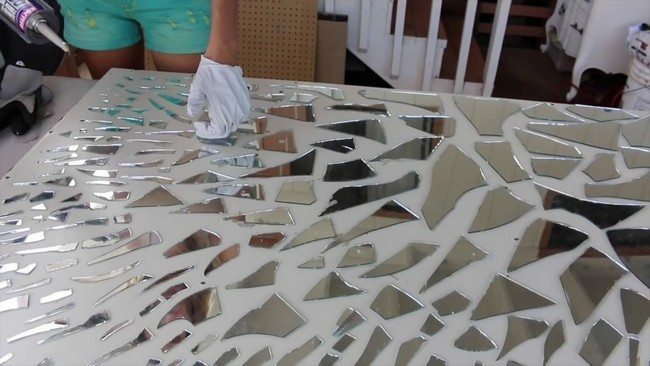 When attaching the pieces of the mirror to the whiteboard, you can arrange them in the design that you wish. Next, pour water into a large bucket. 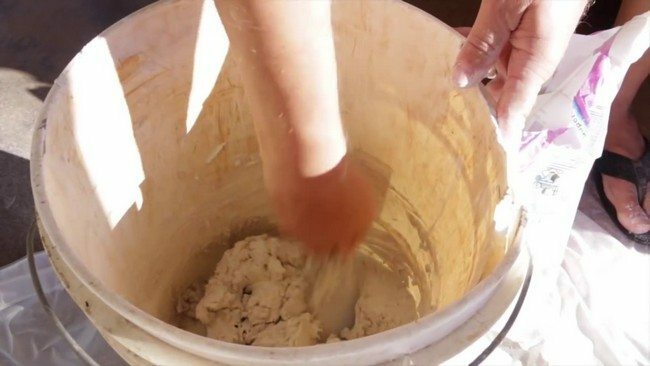 Then, pour grout into the bucket and mix. 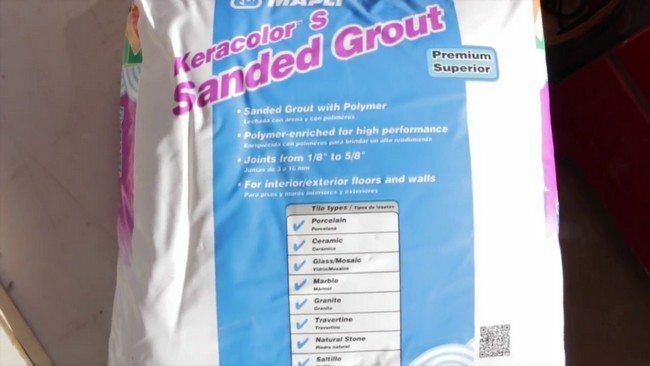 For half a bag of grout, add about half an ounce of water. 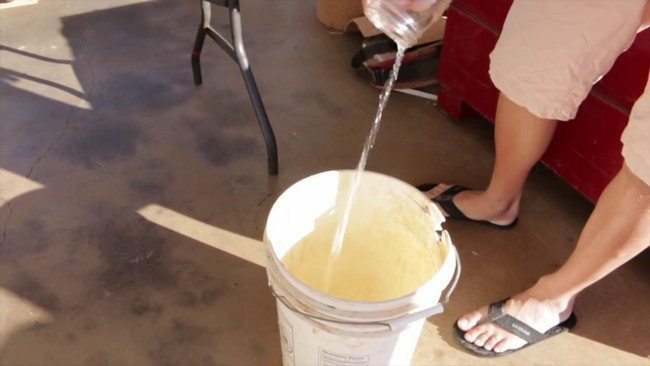 Then use a mixer to mix the grout and water. White sanded grout is perfect for this project because of its color shade and texture. Grout is also desirable as it is easy to mix and use. The resulting thickness should be similar to that of cake batter. Next, grab the grout mixture in handfuls and spread it on the mirror using a grouting sponge. Make sure that you spread it carefully and evenly. If you don’t have a grouting sponge, you can still improvise using a regular kitchen sponge. 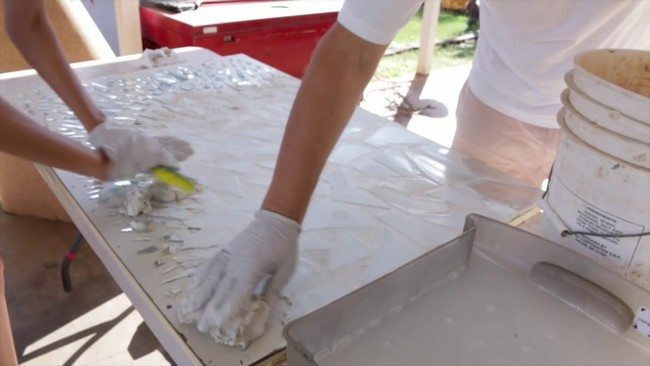 Wait for the grout to dry then carefully wipe it from the mirror pieces until they are clean. 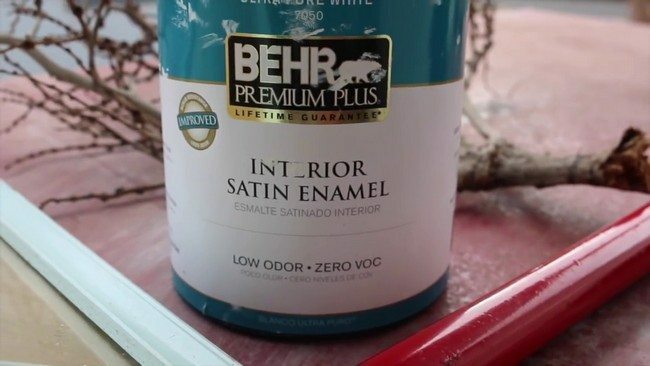 Next, paint the frame with white paint of a matching shade for a neat appearance. 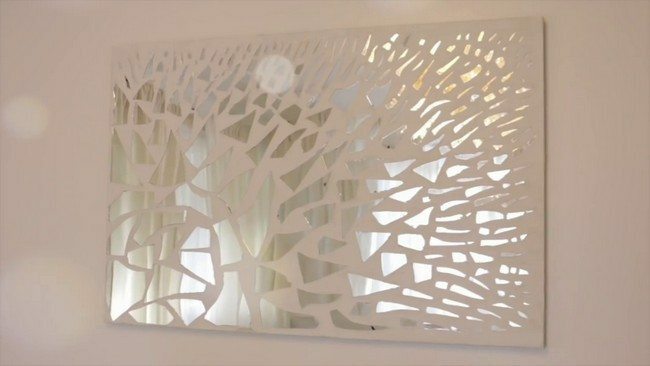 Add a support structure at the back of the frame for hanging the mirror mosaic wall art to the wall. After you are done with your piece, you can now hang it.